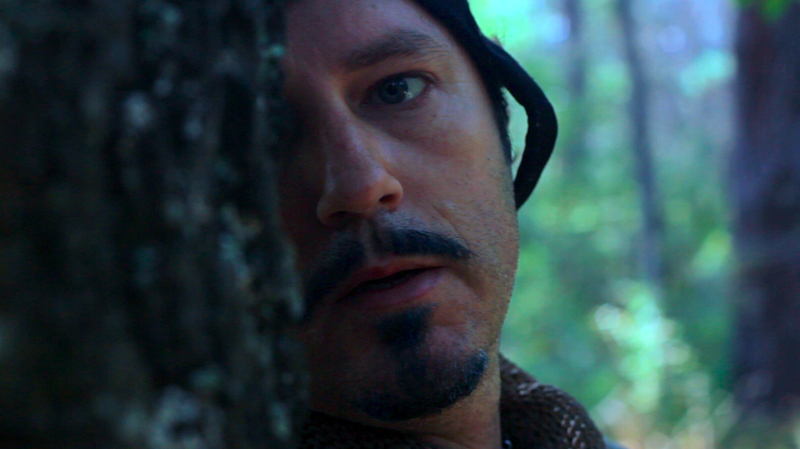 Bluebeard has found a sort of lonesome peace, living with nature in a medieval village. But one morning while out hunting deer, he receives a call from his past which shatters the peaceful world he has created for himself. You can’t run away to the past forever. BLUEBEARD: Short Film Trailer from Anya Beyersdorf on Vimeo.